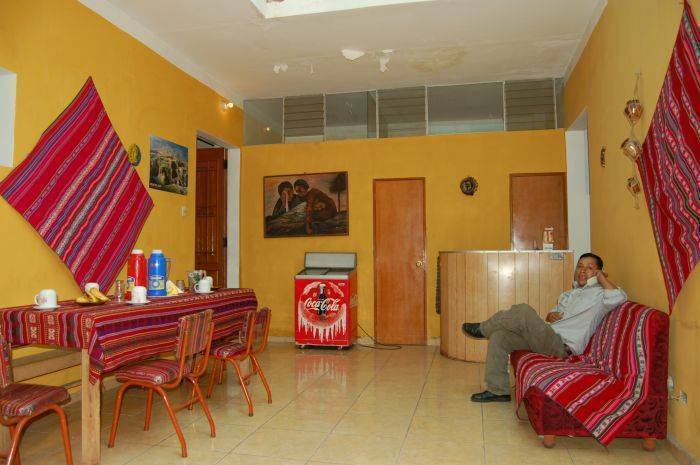 Hostal Mama Claire is located 5 blocks from the main square of Arequipa, in the traditional neighborhood of San Lazaro. In this you feel right at home with their warm and welcoming environment. 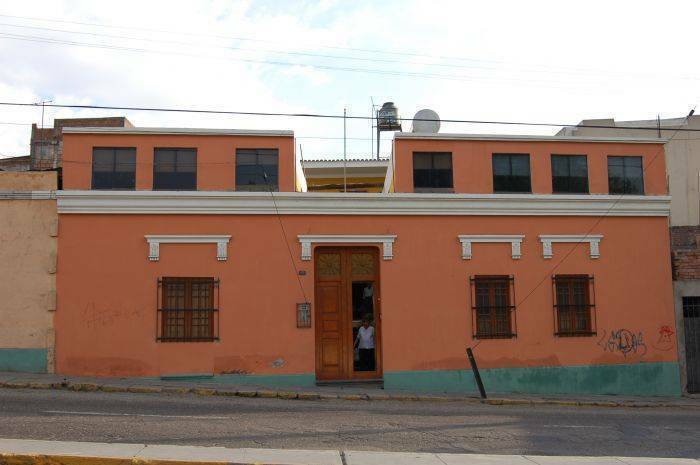 The Inn is located 5 minutes from the Plaza de Armas, in the traditional neighborhood of San Lazaro. 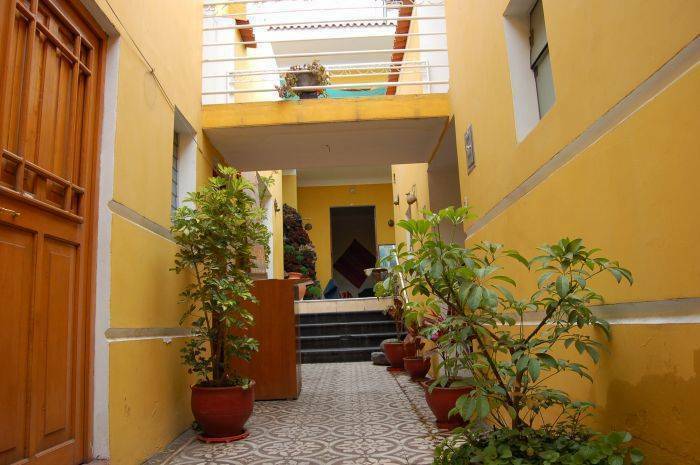 All environments are comfortable and comfortable hostel where you will find peace and you will feel at home. All rooms have private bathroom and hot water 24 hrs., Other services that we offer laundry, long distance calls, free internet, cooking is at your disposal. All the guest rooms are comfortable and where you will find quiet and comfortable you'll feel at home.